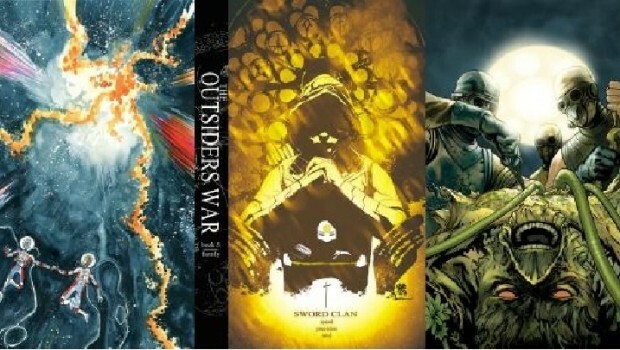 My week in comics this week was centred mostly on the magnificent Jeff Lemire. The Canadian writer, artist and cartoonist has been on my radar since his very entertaining Flashpoint tie-in miniseries Frankenstein and the Creatures of the Unknown, back in 2011. He’s a very enjoyable writer, who balances great emotional, character-oriented drama with the more outlandish elements of superhero comics extremely well. His DCU work has gone on to include Frankenstein: Agent of S.H.A.D.E., Justice League Dark, the recently concluded Animal Man and the upcoming Justice League United, all of which I would recommend, but it’s his creator-owned work I really love. Lemire draws his creator-owned books in addition to writing them, and his instantly recognisable style is totally unique. 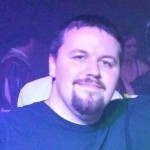 Launching in 2005 with his self-published Lost Dogs, Top Shelf publications Essex County and The Underwater Welder followed, and work with DC Vertigo with OGN The Nobody and modern classic series Sweet Tooth. In the aftermath of his magnificent Sweet Tooth, one might have forgiven Lemire for resting on his laurels, but his follow-up miniseries has been an absolute joy. 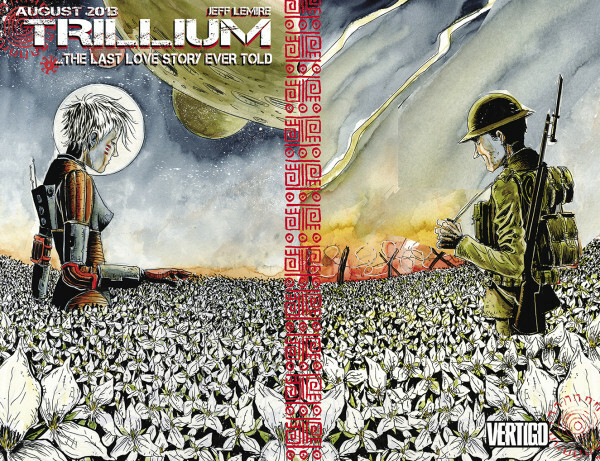 Billed as The Last Love Story Ever Told, Trillium has told the tale of Nika, a scientist trying to prevent a sentient virus known as The Caul from wiping out the last of humanity in the year 3797, and Will, a traumatised veteran of World War 1. The circumstances of their meeting and relationship are too complicated to cover in this short review, but suffice it to say it’s worth reading. Lemire’s skill in making the human story the important part, even amongst the outlandish events, shines through here, and the starcrossed lovers must unite to save the human race. Lemire’s sparse, cartoonish style, coloured in watercolour, creates an ethereal, almost dreamlike feeling to the visuals, which complements the story beautifully. Lemire has crafted an epic sci-fi romance for the ages. It’s kind of frustrating to be starting the reviewing with the final issue, but c’est la vie. Endings are difficult (see the furore around How I Met Your Mother this week for more evidence on that), and Lemire has crafted a very satisfying one. Structurally, the book has been pushing the boundaries in how one tells a story in a comic book. Flipping the book to switch perspectives, mirrored page layouts, there’s always something eye-popping and memorable. There are a couple of two-page spreads towards the end that boggle the mind. Trillium is a masterpiece. I’ll miss it now it’s finished, and I can’t wait to see what Jeff Lemire does next. A feature of Lemire’s career thus far has been how comfortable he is fashioning worlds of his own whilst simultaneously existing within the mainstream, capes and costumes crowd. 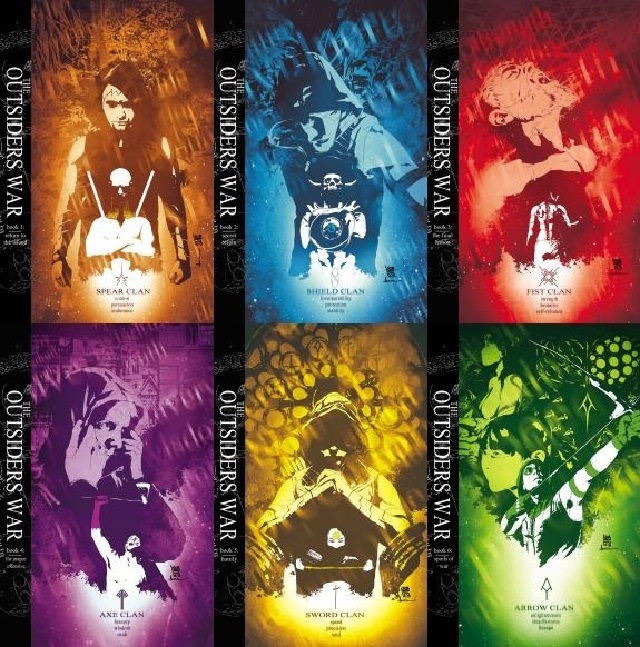 When he and Italian artist Sorrentino (I, Vampire) on issue 17, this was a book on its last legs. A launch title for DC’s New 52, constantly shifting creative teams and poor critical and fan reaction had it looking a certainty for cancellation. However, with the Arrow TV series taking off, it was decided to give it another chance, and bring in Lemire and Sorrentino, coming off the back of critically acclaimed work on Animal Man and I, Vampire, respectively. They quickly set about stripping Oliver of the baggage accrued over the previous year and a half, before facing him up against a conspiracy that stretches back to his very origins as Green Arrow and beyond. In the 14 issues so far, the book has cropped up on more “Most Improved Comics” lists than you can shake a boxing glove arrow at. A key element for this turnaround has been the fabulous artwork of Andrea Sorrentino. With J.H. Williams III and W. Haden Blackman having left Batwoman at the end of last year, Green Arrow is now the best-looking superhero comic on the market. Every page is an intricate, ornately crafted feast for the eyes, complemented by Marcelo Maiolo’s stark colouring. 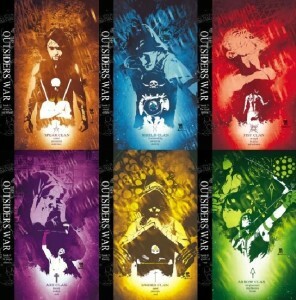 The cover series for the current The Outsiders War storyline, shown above, are an absolute joy to behold. Issue 30 is the penultimate chapter in The Outsiders War, and it brings the conflict between Oliver, his allies and new villains Komodo and The Outsiders to a head. It’s a thrilling burst of action, punctuated by little character moments, and the confrontation we’ve been waiting for between Oliver and [redacted. Because it’s a wicked twist]. Not the best issue of this team’s Green Arrow run, but that’s only a testament to how good the rest has been. Check this one out as soon as possible. If you’ve missed the series up to now, first trade paperback The Kill Machine came out the other week, and it’s a great place to dive into Green Arrow. Written by Charles Soule. Drawn by Jesus Saiz and Javi Pina. Over the years, the saga of the Swamp Thing has spawned some of the finest talents the comics industry has to offer. Created by Len Wein, perhaps better known as the creator of Wolverine (though, due to a quirk of Hollywood accounting, he’s made more money from The Dark Knight trilogy, as the creator of Lucius Fox, than he has from the X-Men films), he has been written by the likes of Alan Moore, Rick Veitch, Neil Gaiman, Grant Morrison, Mark Millar, Brian K Vaughan, Andy Diggle and Scott Snyder, and drawn by Veitch, Berni Wrightson, Stephen Bisette, Dave McKean and Yanick Paquette. At the end of the Snyder/Paquette run, the book was taken over by Charles Soule and Kano, who has since been replaced by Saiz. 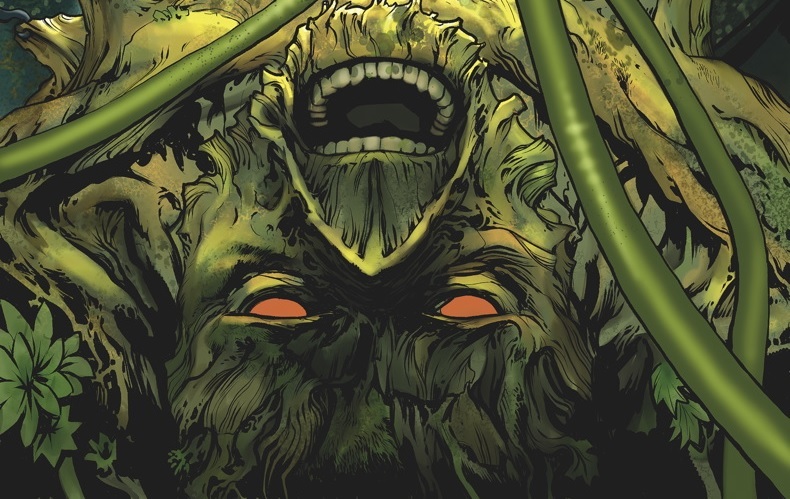 Soule’s Swamp Thing has been a terrific run thus far, possibly the best since Moore. Issue 30 is the 2nd of a 3-part storyline called Gift of the Sureen. Alec is trapped in a human vessel with days to live, whilst his Swamp Thing body has been stolen for nefarious purposes. In order to help him get it back, his ally Capucine calls on fellow immortal Vandal Savage. This issue is mainly to move pieces around the chess board in preparation of the dénouement, but it’s plenty readable. Saiz’ artwork, helped out with some finishes from Javi Pina this month, has been very enjoyable, and he carries it on here. There’s one sequence in particular that can’t help but evoke memories of Moore’s legendary The Anatomy Lesson. A solid read, but this team has done better before, and will do better again.